An icon, he was an Oscar-winner known for playing honorable everyman types...tho a role he played in a Hitchcock film was a departure and one of his best roles. James Stewart! 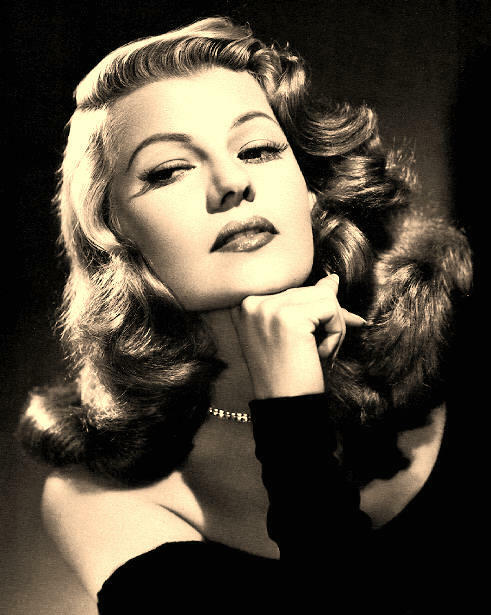 This young lady was given the Hollywood treatment and became a ravishing pin-up star who hit the heights of fame in the 1940s...Rita Hayworth! 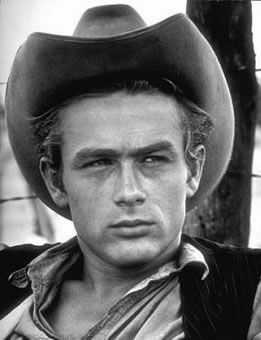 This kid became legendary in the 1950s...he didn't make many films but each one remains a classic today. James Dean! On top of devloping a busy late career as a character actress, this Oscar-winner was also nominated for three screenwriting Oscars with her husband. 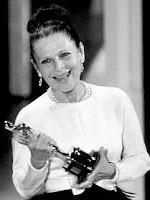 Ruth Gordon! This tyke had his first shot at fame in the '80s, but time passed before he got his break out role...today he's at the top of the A list...George Clooney! 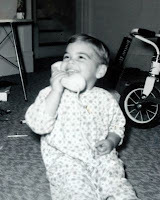 The last tyke at the end (holding a tele) looks like George Clooney. I'm awful at this wonderful game, but I'll take a stab and say that Pic #2 looks like Rita Hayworth. We (Paul and JoAnn) agree with Beef on #3 and #4, and are wondering if #1 is Gary Cooper? Oops, #1 can't be Coop, could it be Joel McCrea? 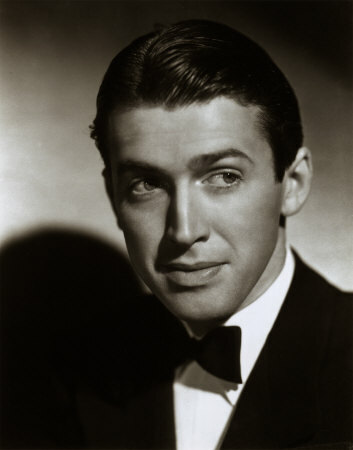 JoAnn thinks #1 is Jimmy Stewart. 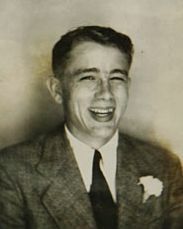 Beef got it right with James Dean (#3) and Ruth Gordon (#4)...and JoAnn is right on #1, it's Jimmy Stewart...great work guys, thanks for playing! 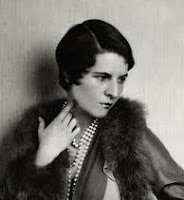 Eve, thank you for all of your work on this game. I always enjoyed checking the responses even though I was not very good at guessing.